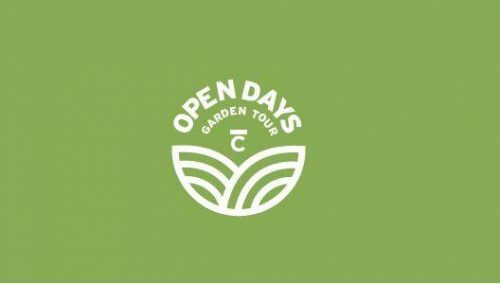 The Cummer Museum of Art & Gardens and the Garden Conservancy announce the launch of ticket sales for its Open Days Garden Tour, to be held March 30, 2019. This event is facilitated through the Garden Conservancy’s Open Days program, which welcomes more than 75,000 visitors into gardens around the United States. All revenue from ticket sales will be shared between the Cummer Museum and the Garden Conservancy. The tour will highlight four riverfront gardens in San Marco, as well as the historic Cummer Gardens. Tickets for the full tour ($30), as well as single garden entry tickets ($10), are available for purchase at the Cummer Museum (829 Riverside Ave.), the Wardroom LTD (1969 San Marco Blvd.) and at cummermuseum.org/open-days. Tickets may be purchased in advance or the day of the event. Each of the private gardens available on the tour are in the San Marco neighborhood, along the Saint Johns River. The Garden Conservancy is a national organization with a mission to save and share outstanding American gardens. The Garden Conservancy champions the vital role that gardens play in our history, our culture, and our quality of life. Since 1995, 3,000 gardens have participated in the Open Days program. This is the sixth year the Cummer Museum has participated. Gardens will be open between 10 a.m. and 4 p.m. on March 30. Guests may visit each garden at their own pace on this self-directed tour. Day passes and maps will be available on March 30, at the Cummer Museum and the Ward Room.